Square Enix held its keynote presentation and opening ceremony for the Final Fantasy XIV Fan Fest taking place this weekend in Paris, France. The presentation, hosted by in-costume producer and director Naoki Yoshia and translation director Michael-Christopher Koji Fox, focused on many of the key additions coming in the upcoming Final Fantasy XIV: Shadowbringers expansion, including a release date, new class, and a collector’s edition. 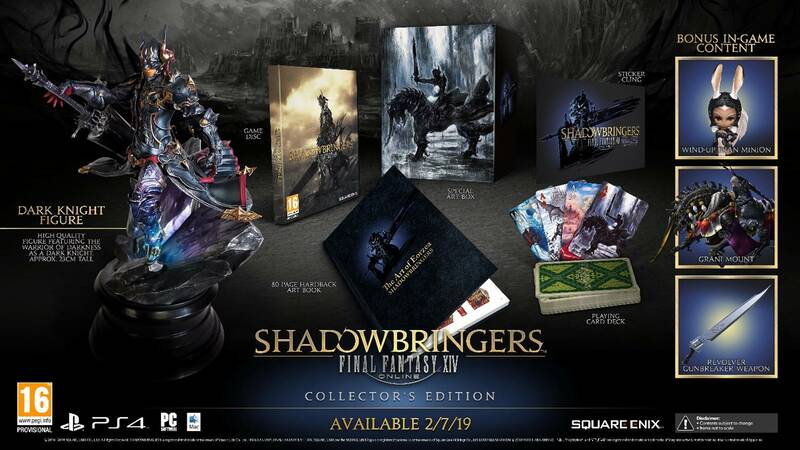 The release date was revealed at the end of an extended version of the teaser trailer originally shown in Las Vegas, with Final Fantasy XIV: Shadowbingers releasing on July 2, 2019, for PC and PlayStation 4. Those who pre-order the expansion will be given early access to the content from June 28, 2019. The new teaser trailer, along with various other videos and a full replay for the keynote can be viewed below. 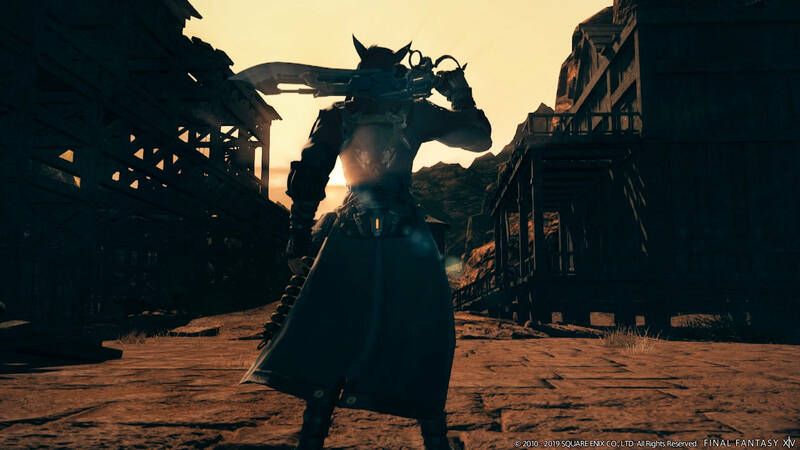 There are confirmed to be multiple new jobs in Shadowbringers, with one announced during the keynote: Gunbreaker, a tank job that uses a gunblade weapon. There is no associated initial class for the Gunbreaker, which is tentatively set to start at level 60. Players will need to own Shadowbringers and have a character at level 60 to unlock Gunbreaker. Gunbreakers directly engage their targets and deal slashing damage enhanced by magicked ammunition. Abilities are executed by exspending this ammunition, and the job will start in Gridania, without any need to have progressed through any of the Shadowbringers content. 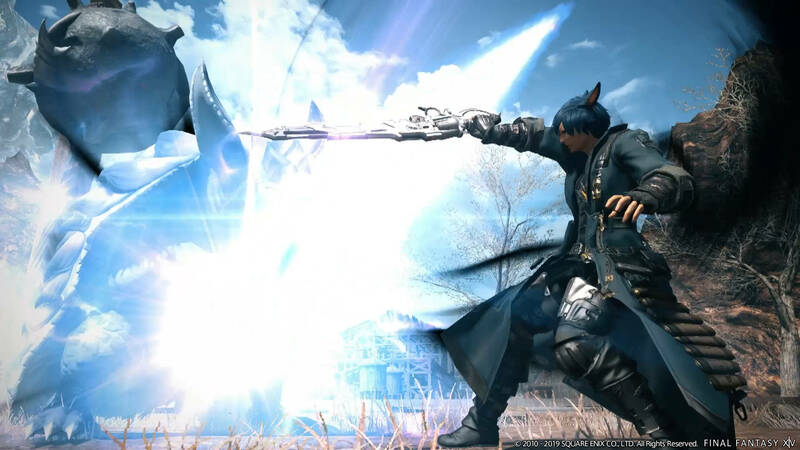 Naoki Yoshida then moved onto some of the new features and elements coming in Shadowbringers, also known as version 5.0. The new expansion will include some massive new areas, with two introduced in the keynote. The Rak’tika Greatwood is a swampy forest that is also home to ancient ruins. 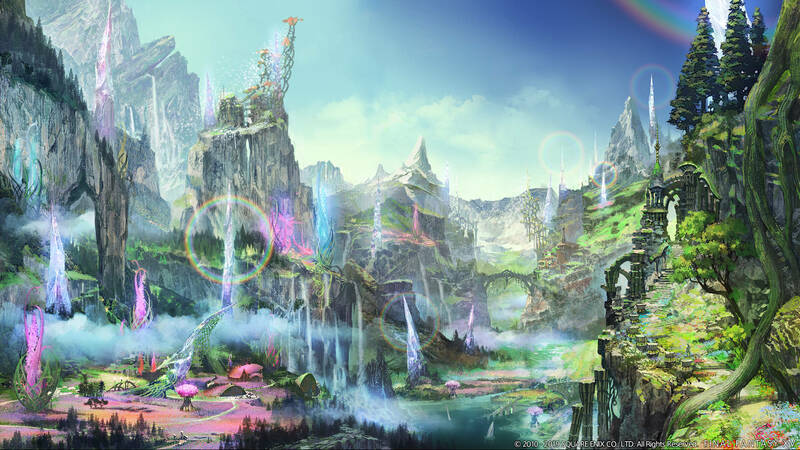 Meanwhile, Il Mheg is the colourful realm of the pixies and has more of a high fantasy theme than most other Final Fantasy XIV locations. 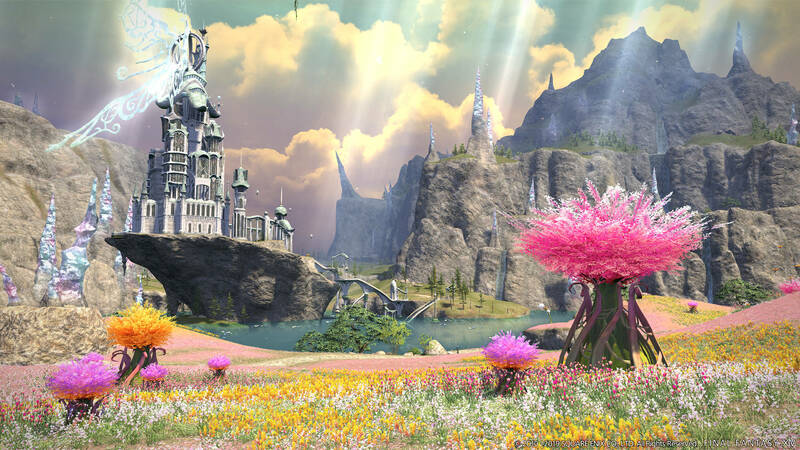 There was a reminder of the previously-revealed new features: a level cap increase from 70 to 80, battle system maintenance as old actions and the TP gauge are removed, nine new dungeons, a new high-end raid series, the restoration of Ishgard special content and storyline for gathering and crafting classes, and the new Trust system where players can join up with NPC characters for dungeons. 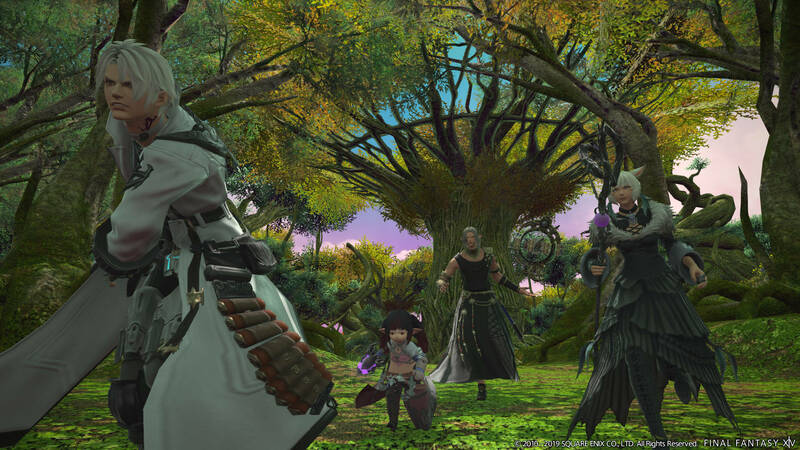 In addition to the existing matching system, Final Fantasy XIV: Shadowbringers’ Trust system will let players team up with major characters from the Shadowbringers storyline and take on the Shadowbringers dungeons with them. Version 5.0 will also add a New Game+ mode letting them do previously-completed main quests and job quests with their current level and equipment. Meanwhile, the World Visit system, where players can visit other servers on the same data center, is planned for release in patch 4.5.7. The aforementioned pixies will be a new beast tribe located in Il Mheg. They are proficient in arcane arts and known to be tricksters. 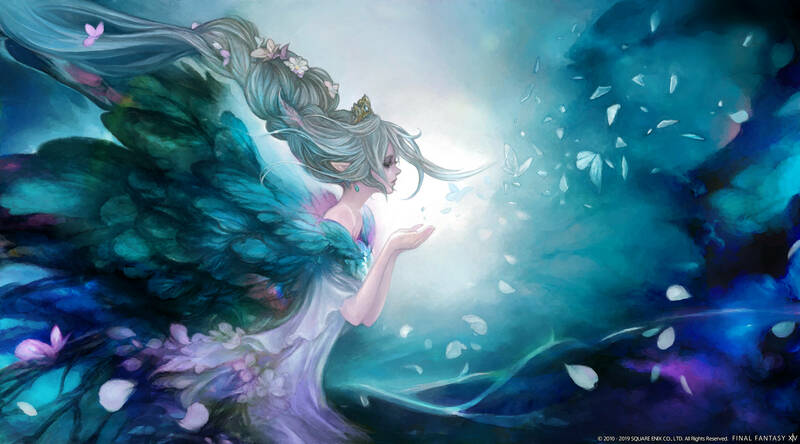 The pixies speak a new, unique language known as Fae. Like other beast tribes, the pixies have their own primal: Titania. Like previous expansions, Shadowbringers will get a new 24-man Alliance Raid series, and like Stormblood’s Final Fantasy XII-inspired Return to Ivalice series, Shadowbringers’ raid will also also be based on a Square Enix property. 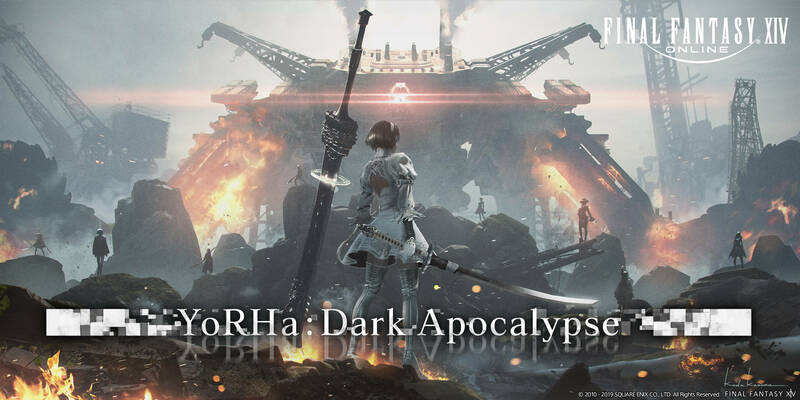 The YoRHa: Dark Apocalypse raid series sees the developers team up with NieR creators Yosuke Saito and Yoko Taro and is set to draw heavily from NieR: Automata. 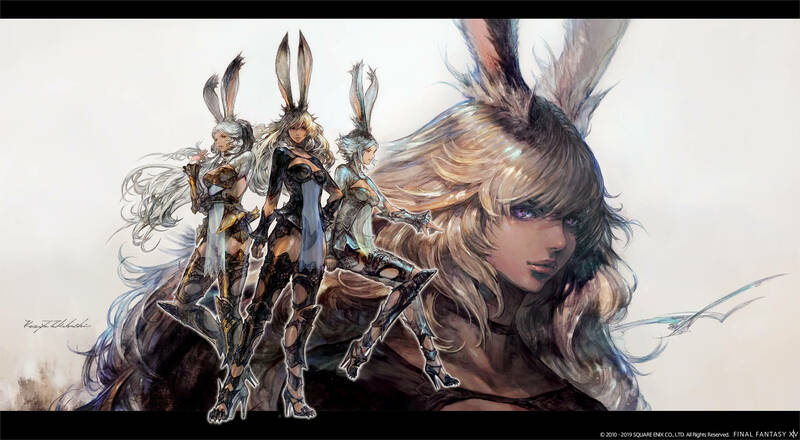 Noaki Yoshida revealed the new playable race coming to the game in Shdowbringers: the Viera. They are based on the race of the same name in Final Fantasy XII, following Fran’s appearance in the game as part of the Return to Ivalice raid series. Shadowbringers special art box featuring an illustration by artist Yoshitaka Amano.